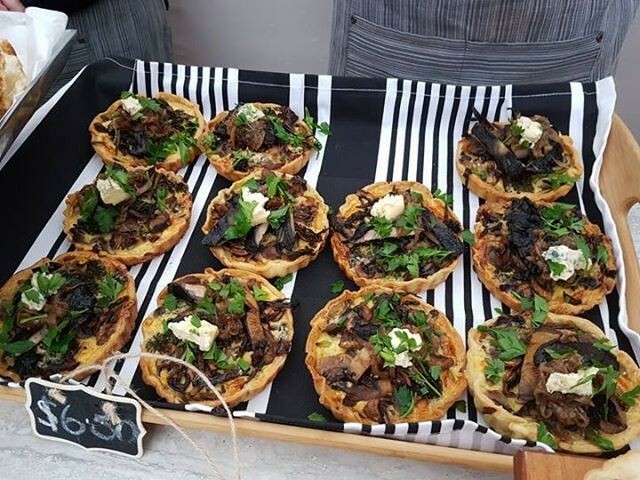 The Rotorua Farmers Market showcases the freshest locally sourced products in the region. It gives visitors the opportunity to purchase directly from local growers and producers. The Market is held at Te Manawa in the centre of the Rotorua CBD, from 9am to 1pm every Sunday. Enjoy locally grown or produced products such as free range eggs, honey, gelato, artisan bread and organic fruit and vegetables. The Market has a relaxed environment and family friendly atmosphere with a small play area to keep the little ones entertained. There is a generous range of ready made food options with plenty of outdoor seating. 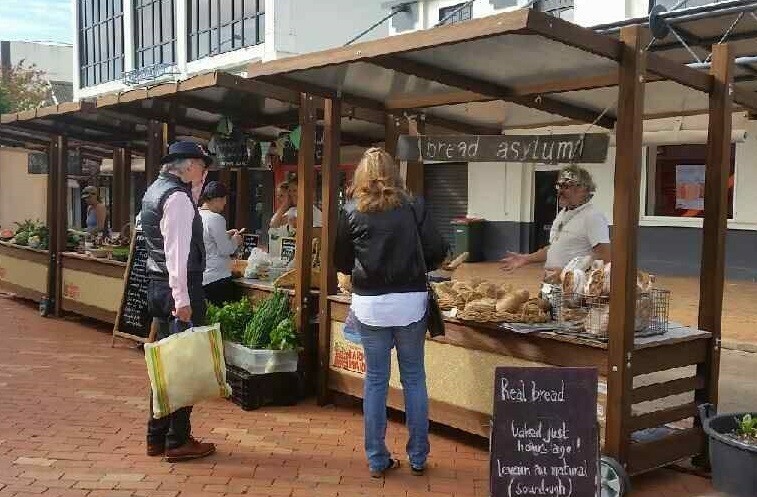 Rotorua Farmers Market stallholders trade their wares from locally handcrafted wooden barrows. 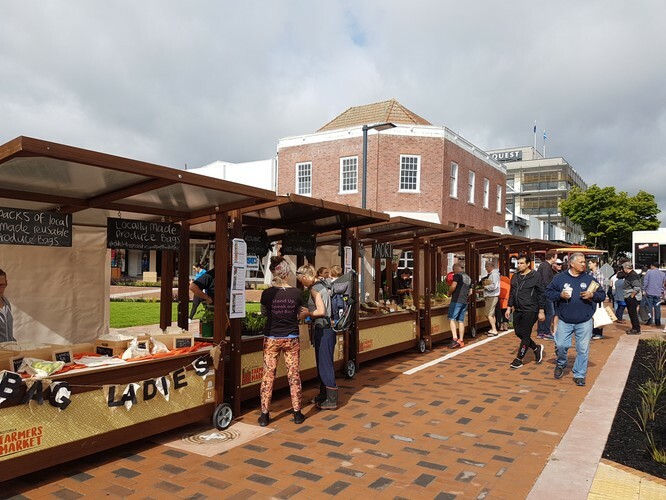 The Market operates every Sunday from 9am to 1pm at Te Manawa (intersection of Hinemoa and Tutanekai Streets. There is plenty of bike parking as well as free (Sunday) car parking in the streets surrounding the market. The Rotorua Farmers Market has a zero waste policy. All wrapping and containers are made from biodegradable materials which can be composted or recycled. We encourage customers to bring their own reusable bags and containers wherever possible.